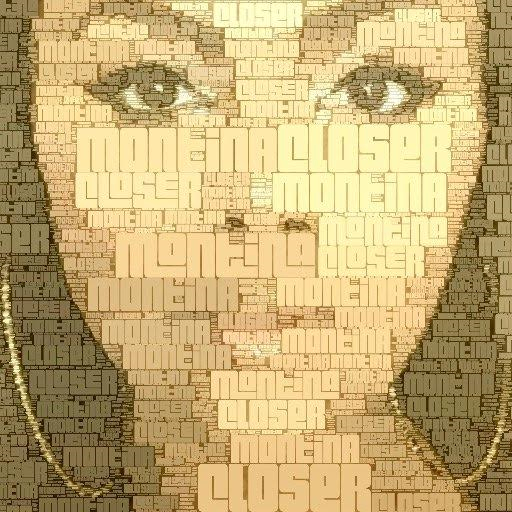 There’s more than meets the eye when it comes to Montina Cooper. One third of The Mamas, the uber talented trio who slays Beyoncé’s background vocals on tours for the last ten years, Cooper is raw talent refined. Don’t let the robust voice, glitz and glam fool you, Cooper is a survivor, emotionally layered. Music and songwriting became the Houston, Texas bred artist salvation. Cooper, who masterfully arranged Destiny’s Child rendition of “The National Anthem” at the 2006 All Star Game, has a testimony; one of divine intervention, mercy and unmerited grace. God wasn’t done with her yet. “I watched my father drive away from us when I was 12. He was addicted to drugs and took everything we had… that was the beginning of my battle with depression and food addiction. I went from a normal kid to being overweight and so depressed, and by the time I turned 18 I tried to end my life. 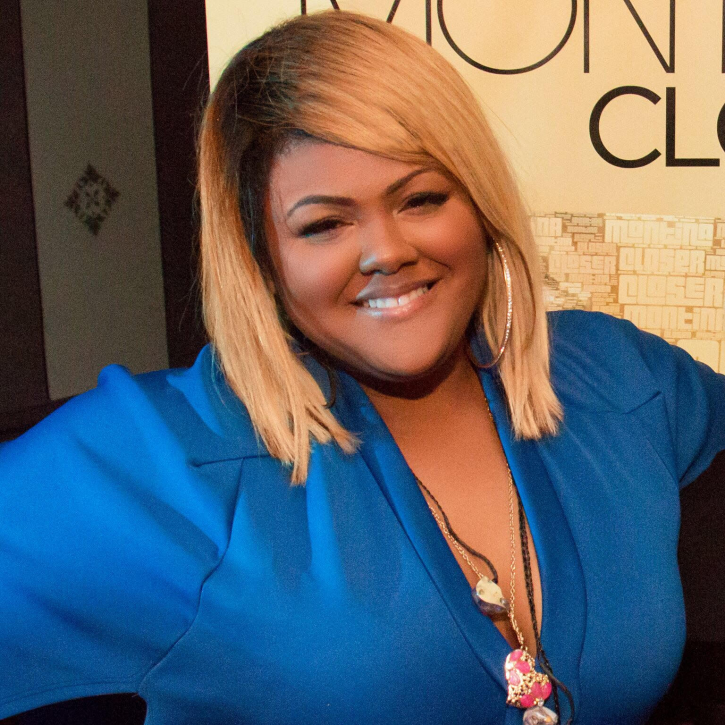 Her inspirational and heart-touching track, “Saved Me,” from her new album Closer, speaks to the soul. An ode to healing powers, rescue and a will to live. Like a flower, the St. Louis born vocalist blossoms before our eyes. Having battled food addiction and weight gain, Cooper continues to grow on a journey of hope and undeniable resilience. In an industry overflowing with one-hit wonders, processed and superficial talent, Cooper is a breath of fresh air. Real talent still exists. Cooper’s album Closer is available on iTunes now.